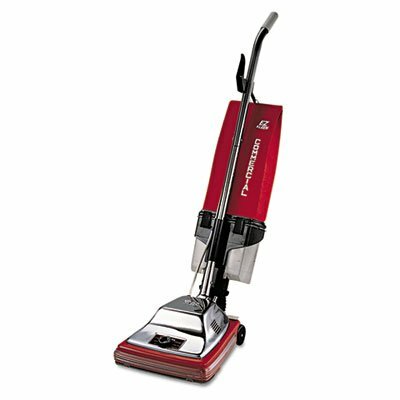 Ideal for hospitality and business industries, the Hoover C1433-010 Guardsman bagless commercial vacuum cleaner will answer all your cleaning needs. 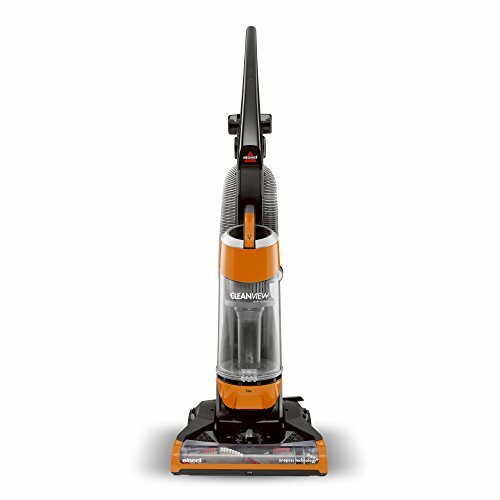 The C1433-010 Guardsman has clear vinyl furniture guards to prevent them from scuffing areas as well as a 3-position handle to pass under low furniture clearances. 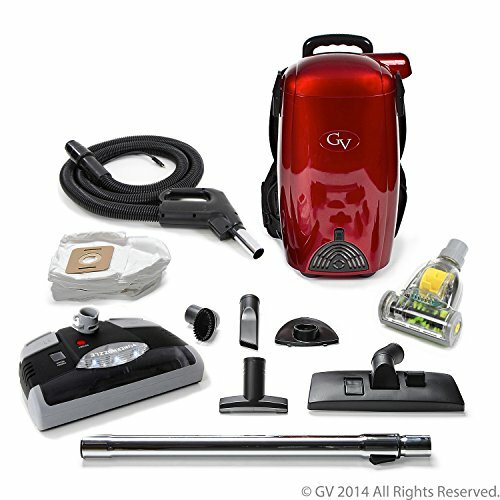 As a bagless unit, the C1433-010 commercial vacuum cleaner can collect and retrieve small items such as paper clips and beads. The EZ-Empty dust cup can also be cleaned and reused indefinitely. 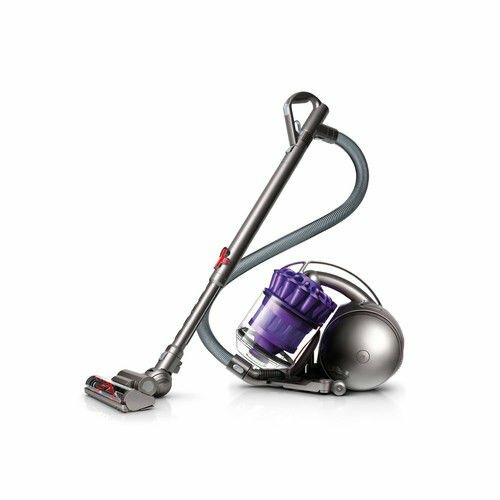 Paired with a 6 AMP motor, the C1433-010 upright vacuum rotates a double brush roll to make quick work of any cleaning task, big or small. The C1433-010 has a 50′ power cord that can extend down hallways and across large meeting rooms. 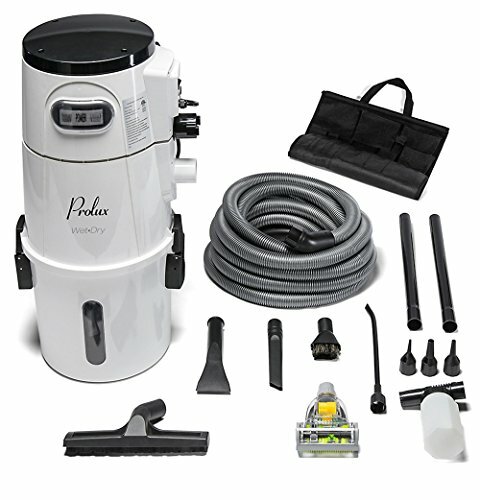 This allows you to use the vacuum without the hassle of re-plugging the unit or using extender cable.